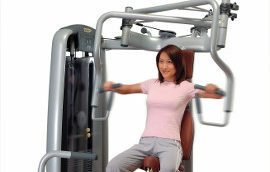 Morpheus provides high-quality gym equipment from the leading commercial gym equipment manufacturers. 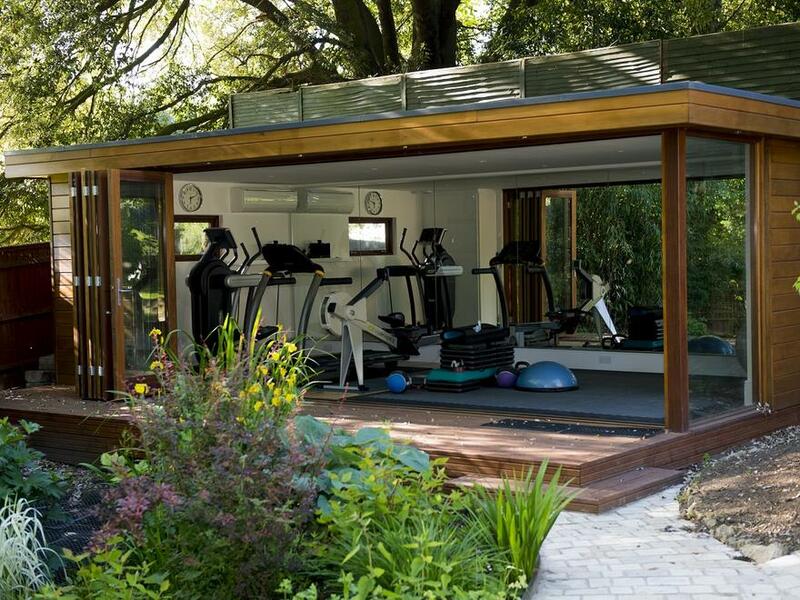 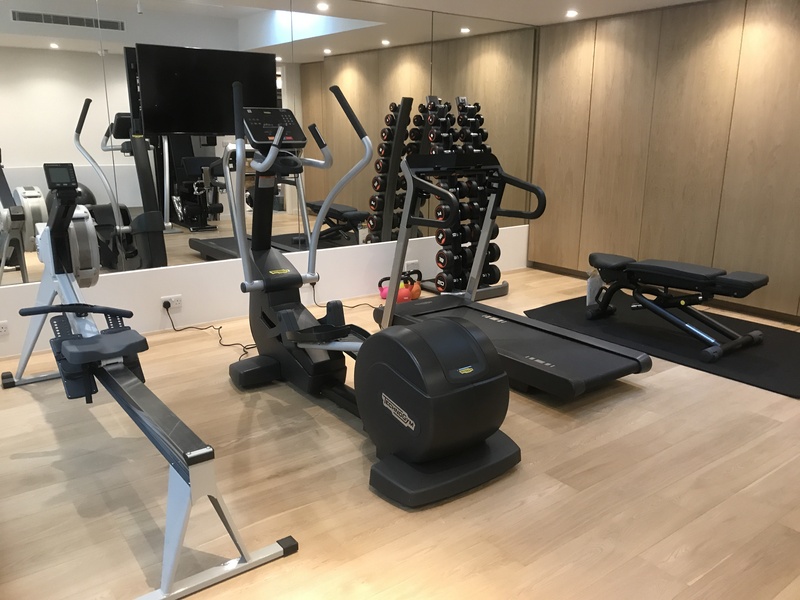 We have established close partnerships with some of the leading commercial gym equipment manufacturers in the UK and Worldwide, and therefore can provide expert advice on the most appropriate gym equipment for each commercial gym design project we consult on. 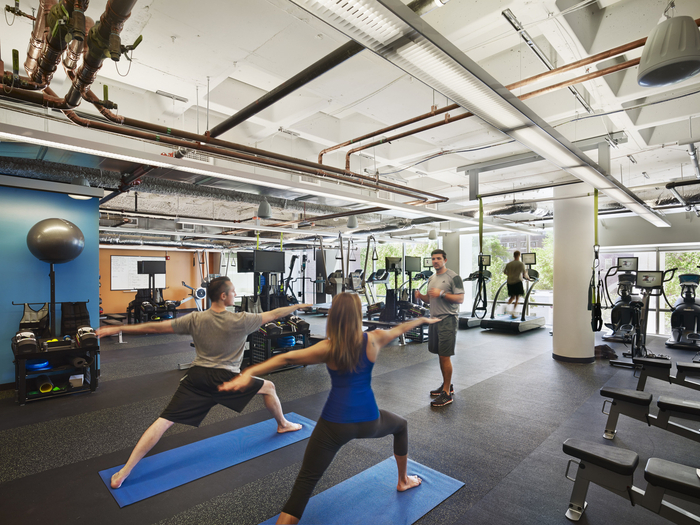 Whether it’s outright purchase or leasing of commercial gym equipment we can provide a number of options that work with any budget and select the right manufacturer for each commercial gym design project. 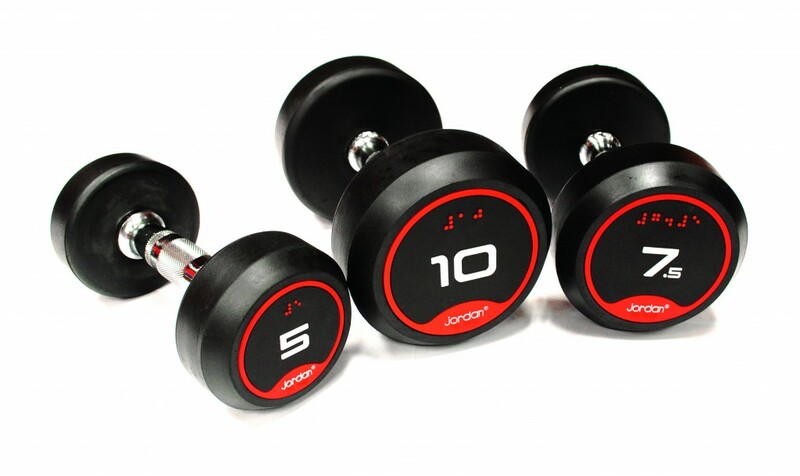 Buying commercial gym equipment from a leading manufacturer provides peace of mind, guarantees longevity and reduces the likelihood of maintenance issues. 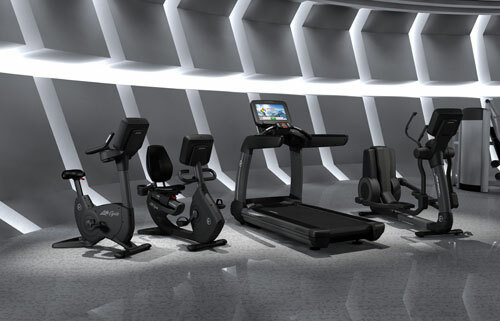 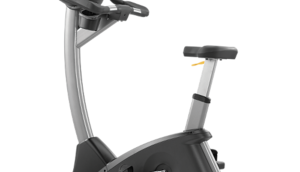 Commercial gym equipment is typically more robust and better-designed than their home gym equipment counterparts. 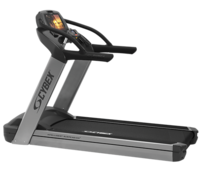 Built for frequent use commercial grade equipment suits commercial gym environments but is equally suitable in home gyms.